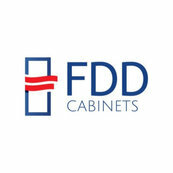 FDD Cabinets did an awesome job installing our new cabinets and granite. They are beautiful and Al Santos and his team go above and beyond in doing a wonderful job. With this company you get great quality at a great price.. thank you all so much for everything.